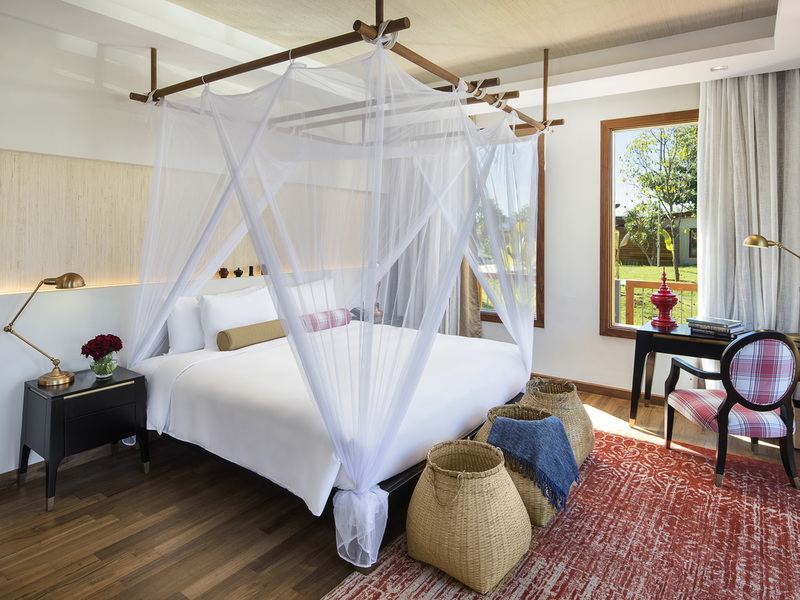 Located in Shan State on the Eastern bank of Inle lake and accessible by plane from Yangon, Bagan and Mandalay, Sofitel Inle Lake Myat Min is just 45 km from Heho airport. Direct access via the lake is available from Nyaung Shwe, the nearest village. Freerental bike and taxi services are available. 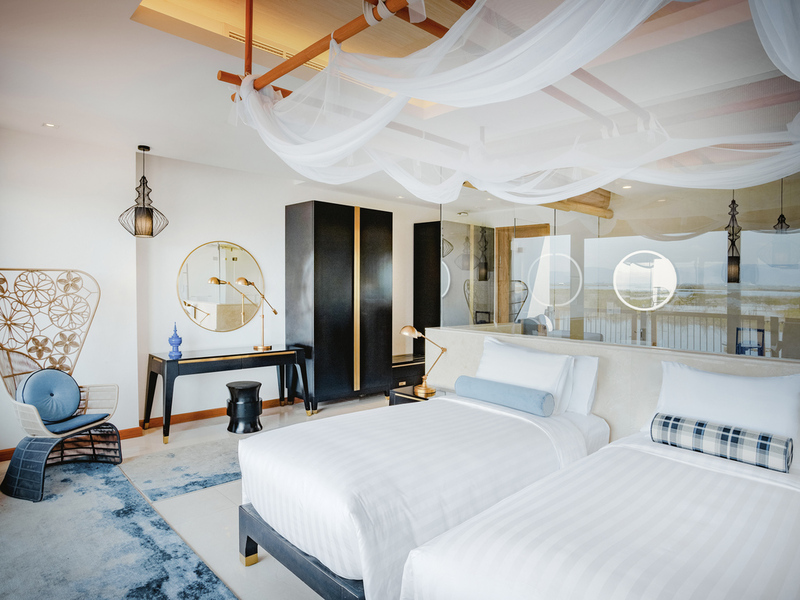 Each contemporary and spacious suite features a large terrace, rain shower, free WIFI access, bluetooth speaker system and overlooks the lake or mountain. 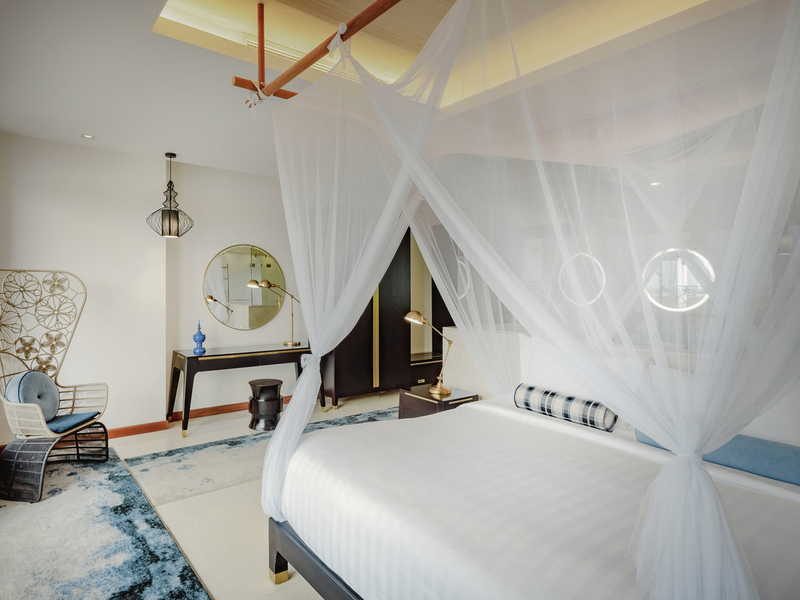 Our Suite features a large terrace, bathroom with bathtub, oversized rainshower, unique beds for an exquisite comfort as well as specially designed amenities and linen. 60 m²/646 sq. ft. Room, bright interiors with elegant wooden floor, contemporary bathroom, flat screen TV, bluetooth speaker, free Internet access, safety box, rollaway bed available on request with surcharge. 75 m²/807 sq. ft. Suite, cozy living area, modern design, spacious bathroom with separate standing shower, flat screen TV, bluetooth speaker, free Internet access, lake view, rollaway bed not available, connecting room available. 90 m²/969 sq. ft. Suite, contemporary design, canopy bed, elegant bathroom, flat screen TV, bluetooth speaker, free Internet access, safety box, floating gardens view, rollaway bed available. 95 m²/1,023 sq. 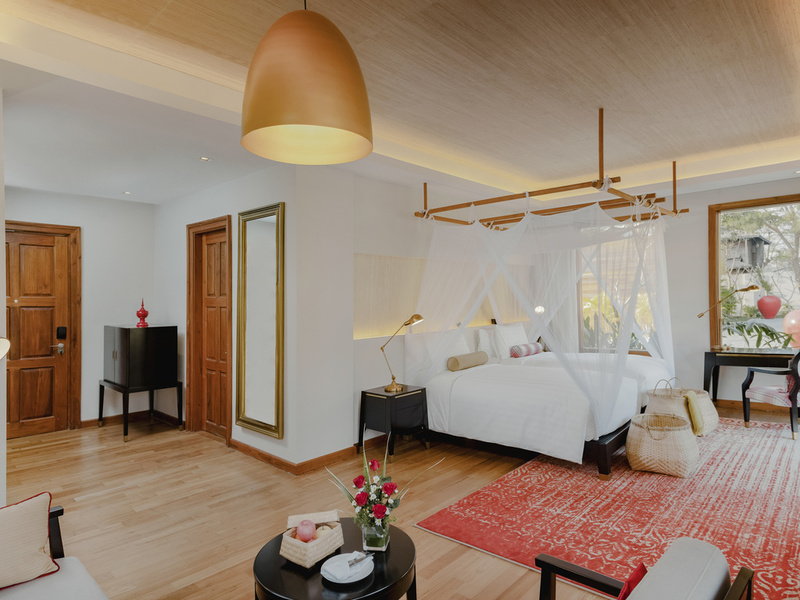 ft. modern design, canopy bed, spacious bathroom, separate standing shower, flat screen TV, bluetooth speaker, free Internet access, spacious terrace, Inle lake views, rollaway bed available. The signature restaurant offers a selection of international cuisine mixed with Myanmar flavours in a contemporary yet traditional décor. The bar serves a wide selection of spirits and wines. 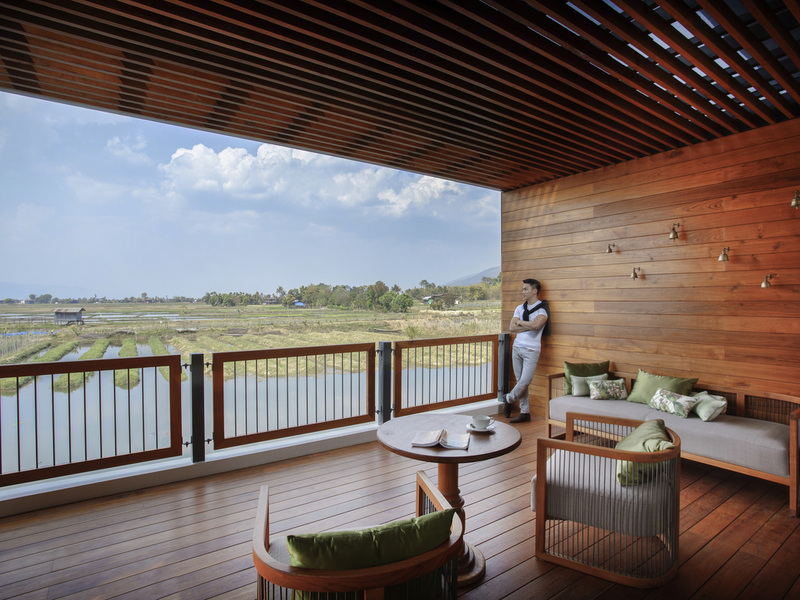 Seminars, conventions, incentive trips... At Sofitel Inle Lake, meetings and events take place in exceptional surroundings. A unique experience and successful event are guaranteed, thanks to the modern facilities at your disposal. Our events professionals will be on hand to ensure the success of your event. 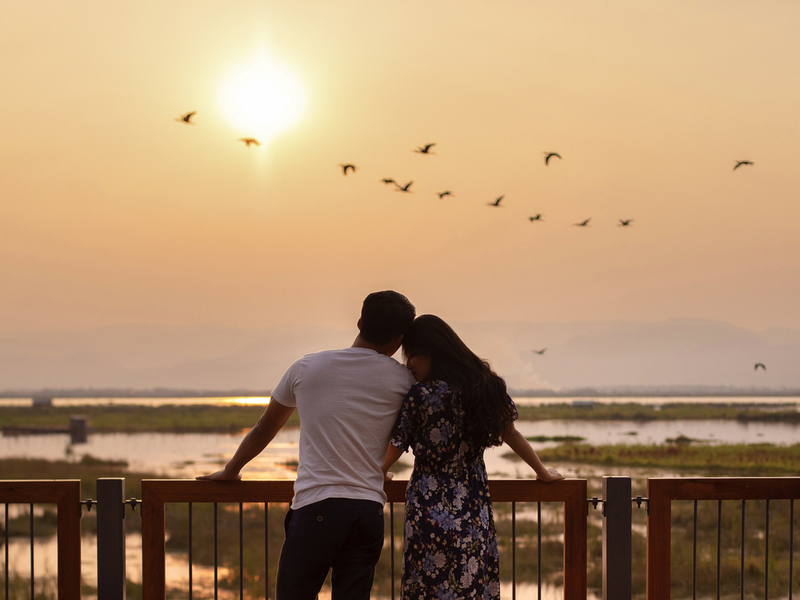 We can tailor make memorable indoor or outdoor experiences overlooking Inle lake. Flower decoration, event set up and a wide selection of menus are available for your special day. Car parking facilities are available for your guests. To reduce stress, clear your mind and induce a sense of calm, the spa offers several treatments like massage, reflexology and acupressure. For guests who prefer the utmost privacy, an in-room bath ritual is available. The hotel offers 24-hour room service, meeting facilities, laundry, airport transfer, spa, fitness, swimming pool and free bike rental. Sofitel Inle Lake is located near golf facilities and offering relating benefits or services (e.g. tee off time bookings, etc). The fitness centre provides a range of services created for guests looking to energise themselves during their stay, including a Fitness & Wellness area, swimming pool, terrace and balanced menus.